Houston car accident lawyers know that driving always has the potential to be dangerous. One wrong move or moment of distraction can cause huge repercussions—and even be fatal. People are often lulled into a sense of safety about driving when they are near their homes and other familiar places where they frequently drive. But accidents can happen anywhere—sometimes even in your own backyard. 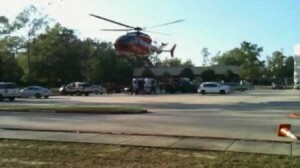 On Friday,a mother accidentally ran over her 4-year-old daughter in her Kingwood home driveway. Houston police report that the incident happened at about 5 p.m. at a home in the 2300 block of Cumberland Oak Court. The mother was leaving the driveway in a Ford Expedition, and did not see her daughter behind the vehicle. When she backed up the vehicle to exit the driveway, she inadvertently ran over her daughter. The mother immediately called 911 for help. The child was airlifted to Memorial Hermann hospital, but tragically her injuries were too severe for her to survive, and she later died at the hospital. There has been no comment from the family, but it is certain that the mother and the rest of the family is in a state of paralyzed horror. These horrendous accidents do occur from time to time, and it always gives members of the community pause to reflect about their own driving habits. It is easy to get caught up in the harried pace of day to day life, but Houston car accident attorneys would like to remind people that it is always vital to pay close attention to your surrounds whenever you step inside your vehicle to drive. If you or someone you know has been injured in a motor vehicle accident, call Houston car accident attorney Joe Stephens today at 713.224.0000 for a free consultation. 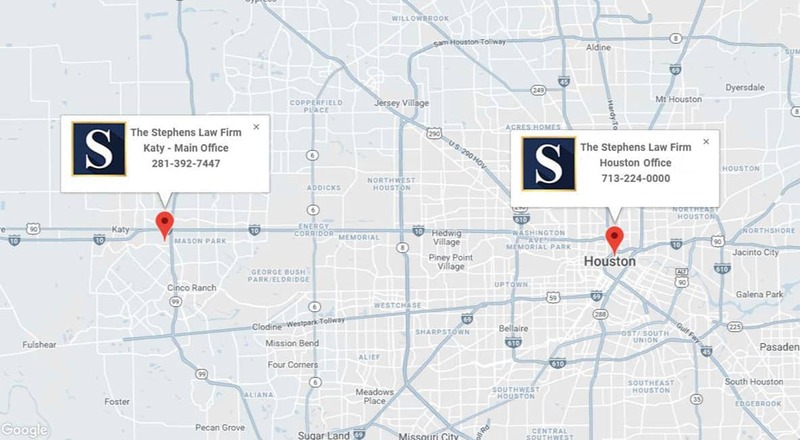 Joe Stephens is an experienced Houston personal injury lawyer with over over 30 years of experience serving the Houston and South Texas communities, and will expertly handle every aspect of your case. 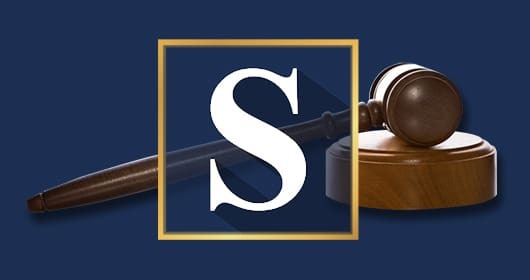 Call today or fill out an online contact form and a member of The Stephens Law Firm will contact you within 24 hours to schedule your free consultation. Get in touch with Joe Stephens today to get the help and advice that you need.